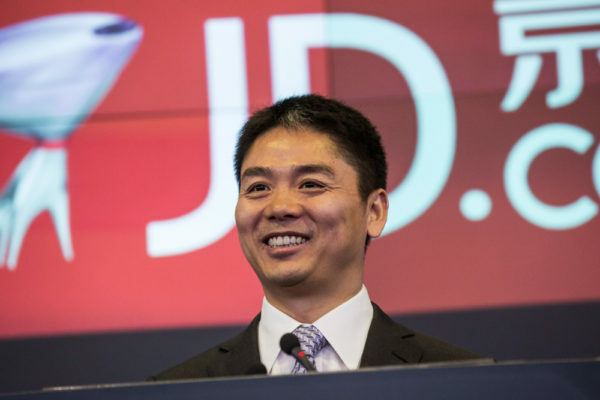 Richard Liu, the Chinese billionaire founder of JD.com, has been arrested in Minnesota after being implicated in a case of sexual misconduct. The chief executive of the e-commerce giant was arrested late on Friday and was freed Saturday afternoon, CNBC reports. The company, in a statement released on Chinese social media Weibo, said the allegations made against the billionaire were false. The local police found no evidence of the alleged misconduct, the statement read, and Liu’s business trip has continued. Liu has recently tried to distance himself from a sexual assault which took place after a party he threw in his penthouse in Australia in 2015. According to The New York Times, Liu had made a request for a suppression order, which the judge refused.